Eric Muller is a law professor at the University of North Carolina at Chapel Hill. 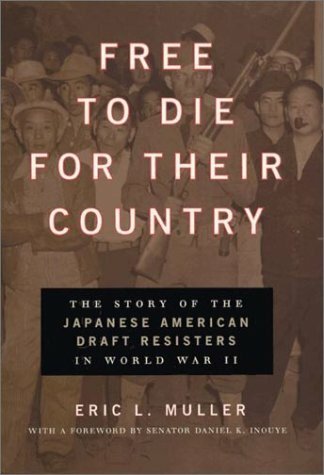 For two decades his research and scholarship have focused almost exclusively on the wartime removal and imprisonment of Japanese Americans. He's published two monographs and a third edited volume (you can see them below) as well as many academic articles. He has also written op-eds and done lots of radio appearances, including many NPR appearances on stations around the country. 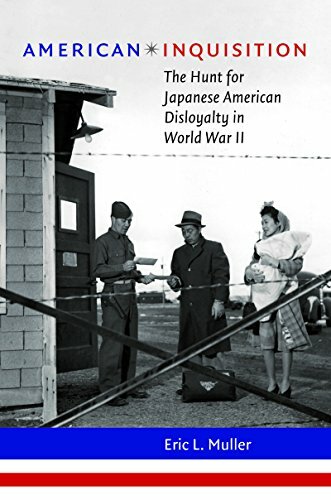 He's also proud to have led the creation of the main historical exhibit at the site of one of the ten Japanese American camps (Heart Mountain, in Wyoming), which won museum awards. He's an award-winning teacher and has been voted best professor by graduating law school classes three times in his 23-year career. 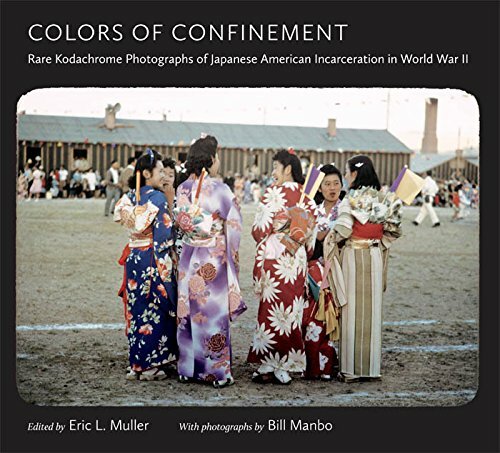 People often want to know why Eric, who is not Japanese American, has dedicated his career to understanding and communicating about the removal and imprisonment of Japanese Americans. One reason is surely his own background: his father and both of his in-laws were Jewish refugees from Nazi Germany, and he grew up with a great sensitivity to family stories about a country's scapegoating of a supposed internal enemy.